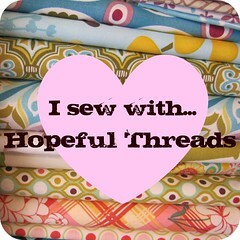 I have run across a few deals and freebies this week, and I thought I would pass on to all of you! 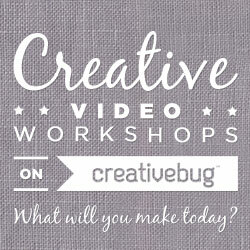 CreativeBug is having a a promo where you can get 2 months free with the code “Michaels” if you subscribe to their newsletter. 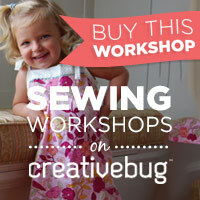 Creativebug is crafty type classes- sewing, knitting, crochet, arts, paper crafts, and canning. I have done a month of their classes and really enjoyed it. They have some fun crafts for children, too. Boca Beth is having a going out of business sale. She cd’s and dvd’s to teach children Spanish. I ordered a few. All cd’s and dvd’s are $3. The sale lasts until the end of March when she closes business. This entry was posted in Uncategorized and tagged creativebug, Deals, fit2b, Free. Bookmark the permalink.